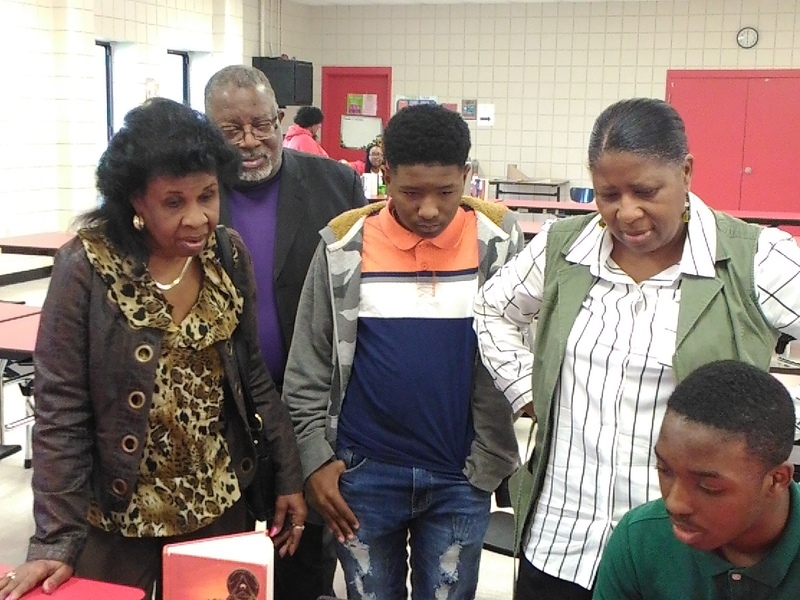 DHS’s Family Literacy Night is an evening of fun activities that encourages literacy. It’s essentially a fun way for schools to give parents and their children a time and place to read, write, learn, and share ideas with experienced teachers. 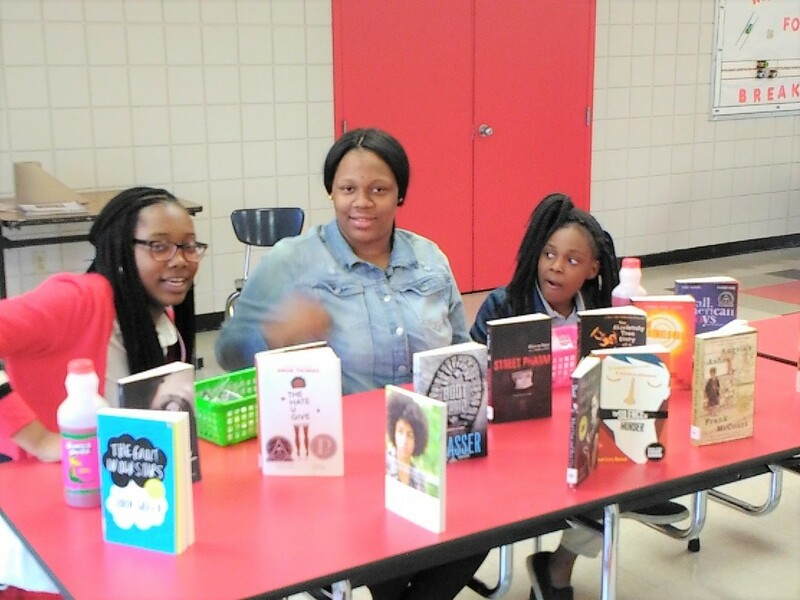 Events such as this equip parents to promote literacy/reading at home, as well as help parents learn teaching strategies that can help their children succeed in school. In addition to that, they are also a great way to build a family/school connection where families support the school all while building school spirit. 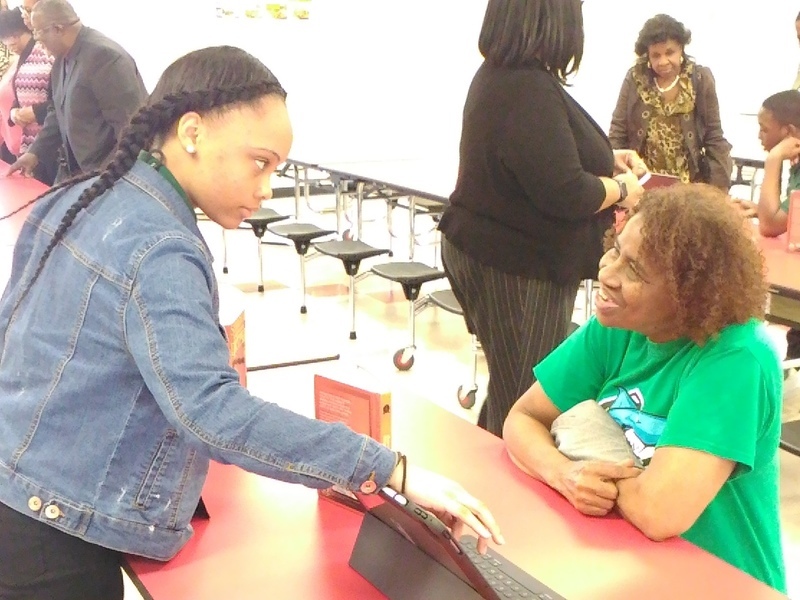 In addition to showcasing reading activities, information on upcoming test was also shared with parents and students, such as what to expect, test dates, etc. Students, staff and parents enjoyed the event.